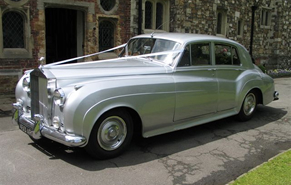 We at Special Day Cars are currently able to offer our special chauffeur driven Rolls Royce Silver Cloud to weddings in Manchester, Bolton, Cheshire and surrounding areas. The Rolls Royce Silver Cloud is by far the finest car on the road to date. Offering class, refinement and beauty to your journey Special Day Cars offer a chauffeured wedding car hire in Manchester, Cheshire and Bolton. The Silver Cloud is timeless and magical, which is perfect for your wedding album, helping to create fond memories forever. To many, the Rolls Royce Silver Cloud is the definitive Rolls Royce. Notoriously, the silver cloud is known for being owned by Elvis Presley and Cary Grant. So this beautiful chauffeur driven wedding car hire in Manchester, Cheshire and Bolton is awe inspiring to even the greats. The Rolls Royce Silver Cloud is perfectly complimentary to all weddings. 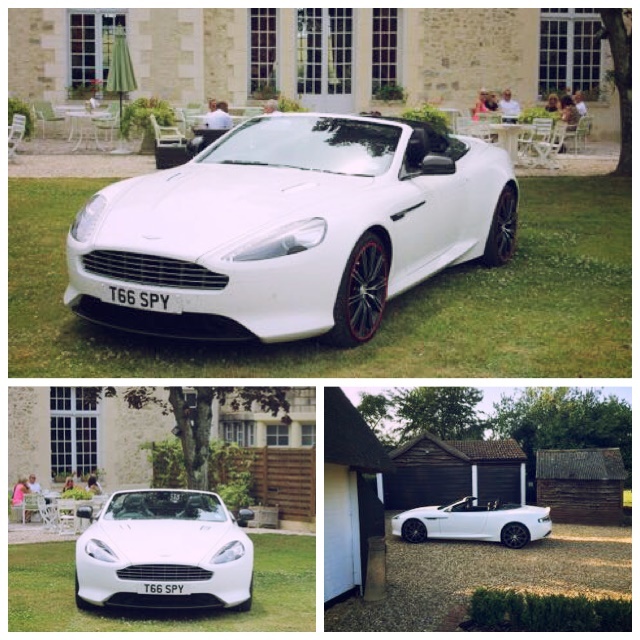 It is perfect for the traditional wedding and can be the ‘something old’ if your wedding holds a modern twist. The main and pleasing aspect of the silver cloud is the romanticism it beholds. The undeniably handsome hand crafted classic Rolls Royce Silver Cloud has huge presence at an imposing 18 feet long. It has the classic style of Rolls Royce with its graceful curves and refinement. With splendour both inside and out this beautifully luxurious car is without a doubt a perfect chauffeur driven wedding car hire in Manchester, Bolton and Cheshire. Call one of our team to discuss your requirements on 07800589792.